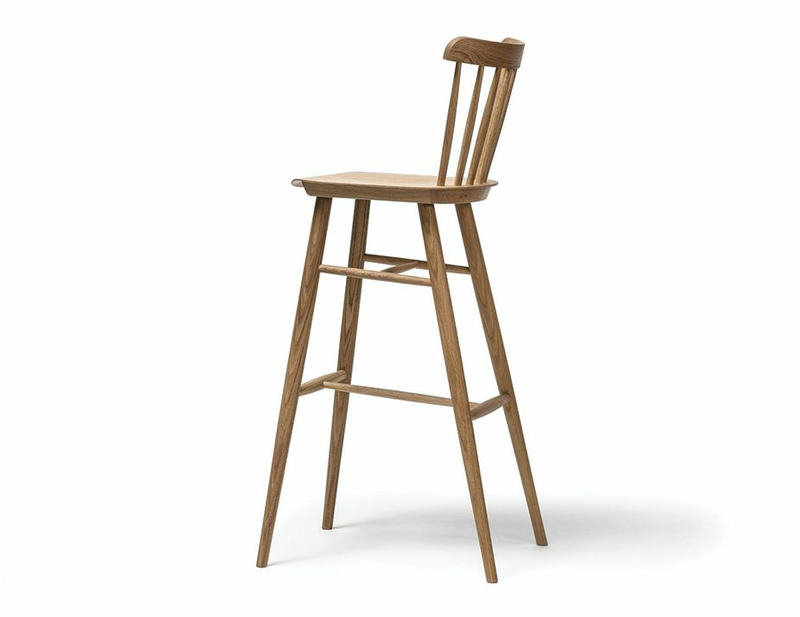 The barstool from the Ironica series is characterised by the same form as its namesake chair and is the latest addition to the iconic range. 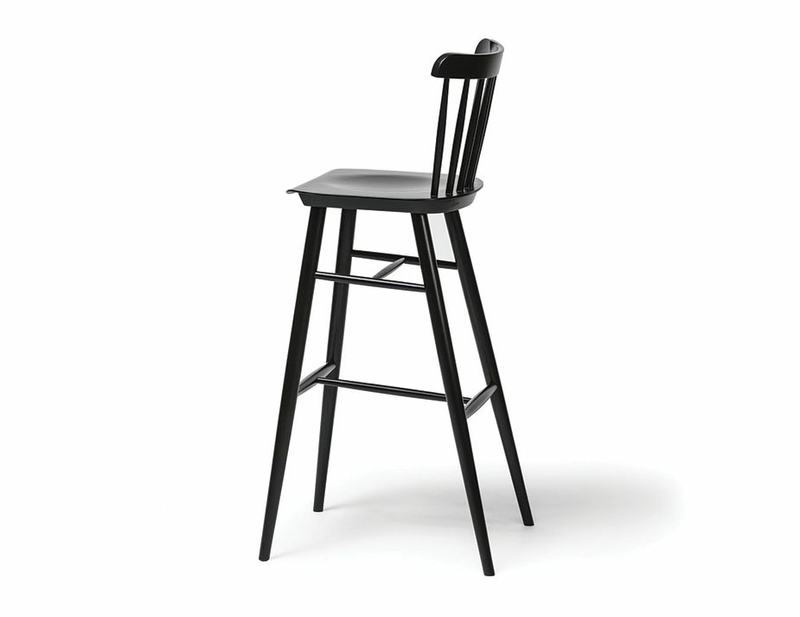 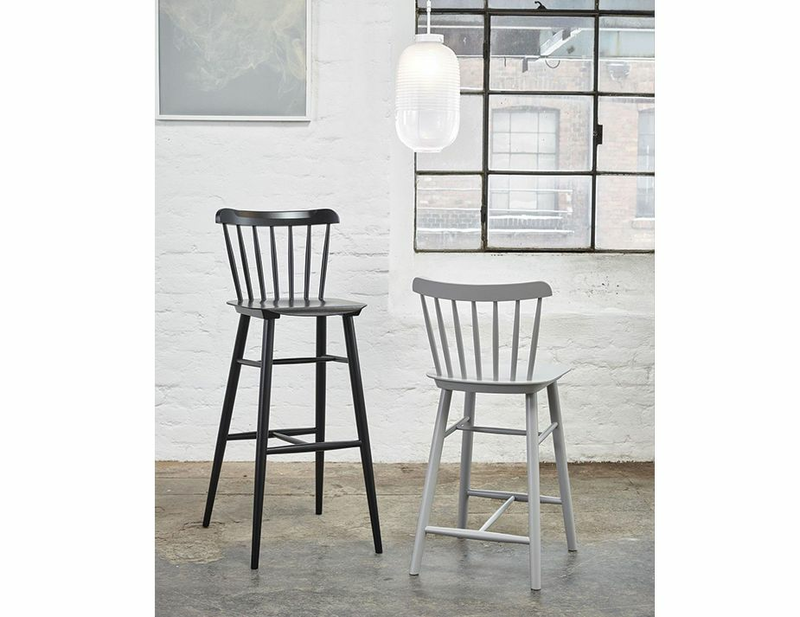 Ironica barstools are is made with seven hand-finished dowels to hold the rounded backrest in a modern yet vintage traditional way. 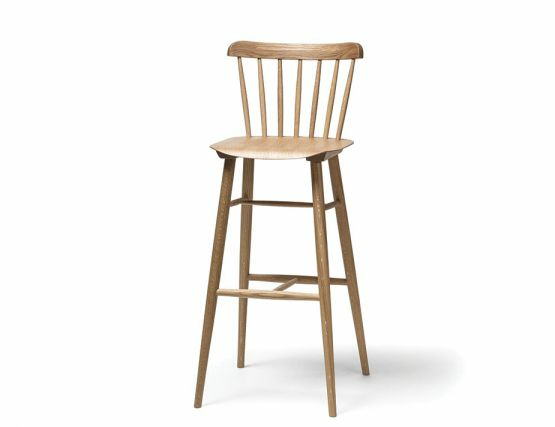 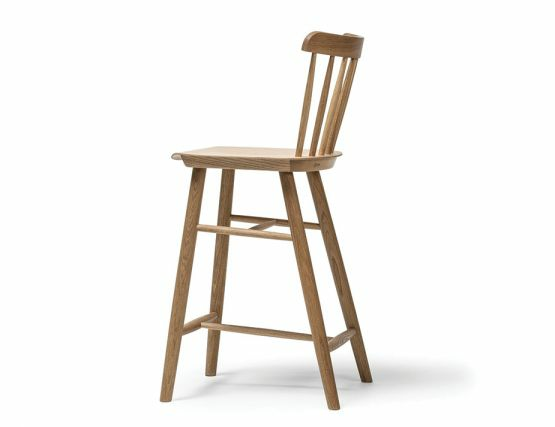 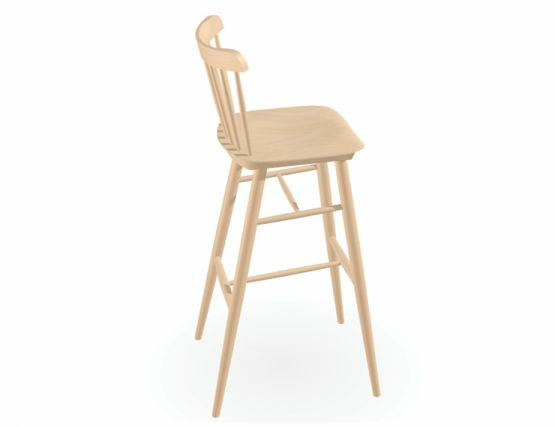 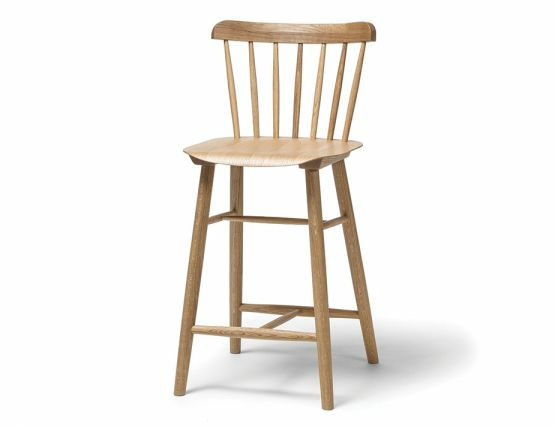 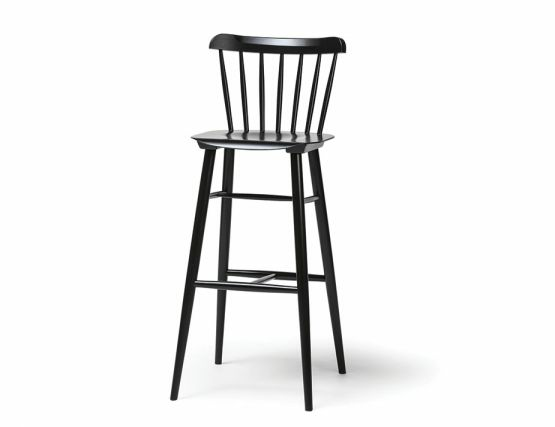 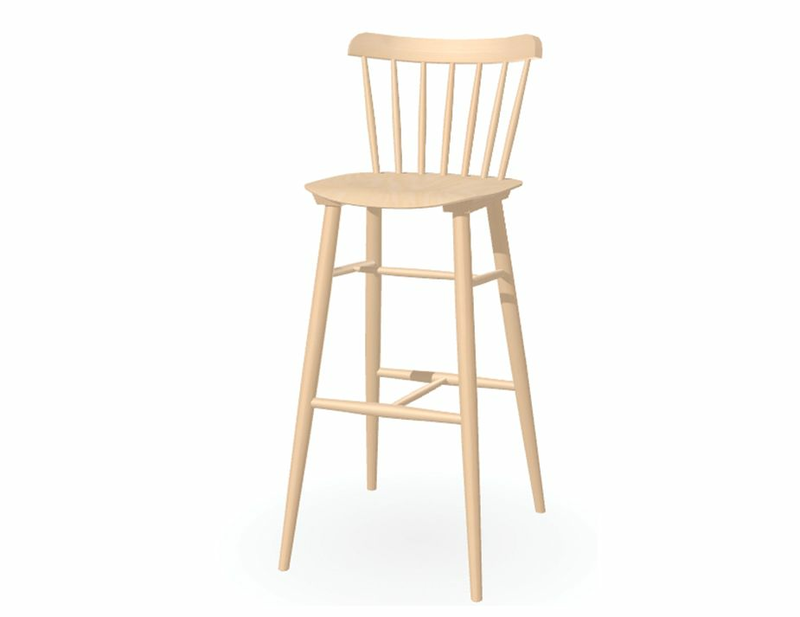 With slender turned spindles, a subtly moulded seat and a steam bent curved chair back, every detail on this Windsor style barstool has been given careful attention. Ironica stools are available for your kitchen counter or commercial bar for a stylish finish to your space.